RC Planes, Drones & Cool Electronics Stuff. How easy would it be to build a sub 250g FPV F16? A quick update on what I'm flying because it's Sunday evening and I'm bored. Maybe you are too. Couldn't sleep, so took the z-84 out for a quick blast around the fields. So tonight was a fantastic night for flying, join me while I cruise around with the Z-84 and show you the sights. What a beautiful night it was tonight - perfect flying weather, so here's a very quick circuit around where I fly. First go flying the DC-9 into Innsbruck. Why did it have to be windy?? 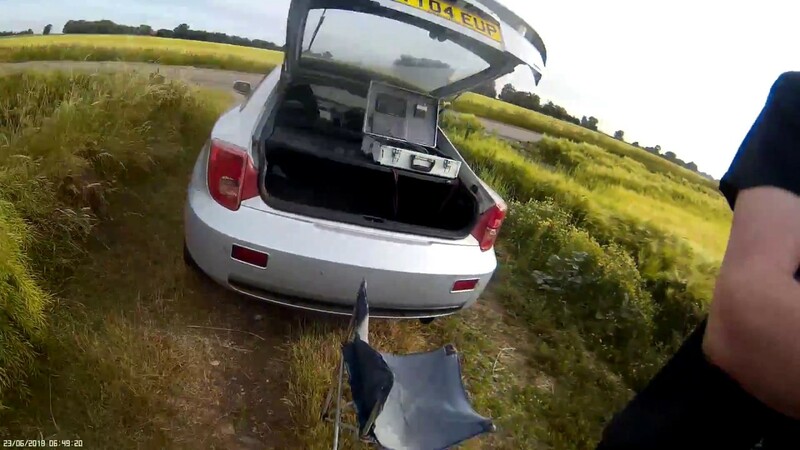 Can the Z-84 be any good as a slow, cruising FPV platform? © 2019 FPVSteve - All Rights Reserved. No starving orphans were harmed during the flights featured on this website. That I know of.